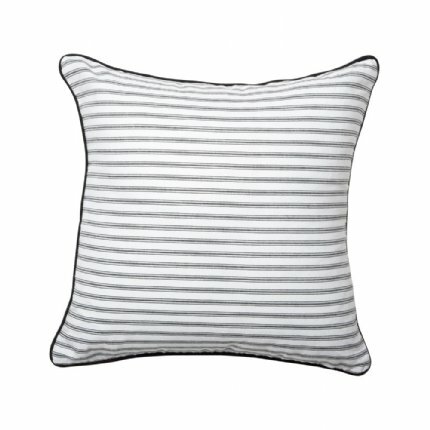 Finish off the Fly By Night bedroom with this simple cushion. 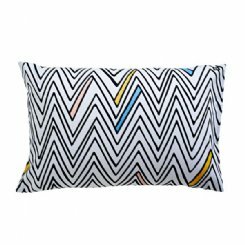 Black & white ticking trimmed with black piping. 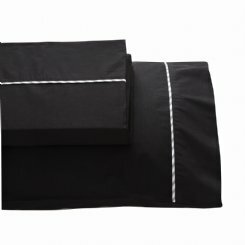 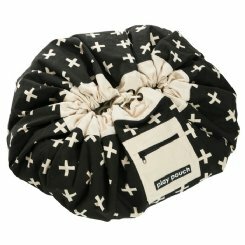 Cushion comes filled and cover can be zipped off and washed for easy care. 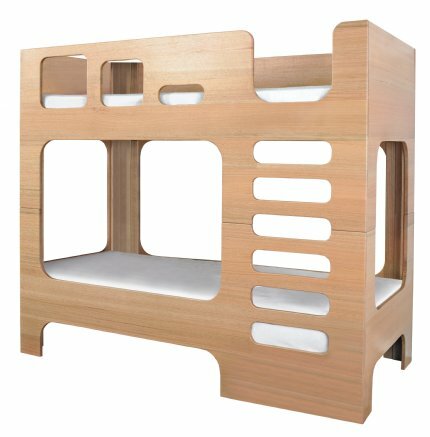 OPTIONS: Either COVER ONLY (base price) or with INSERT.